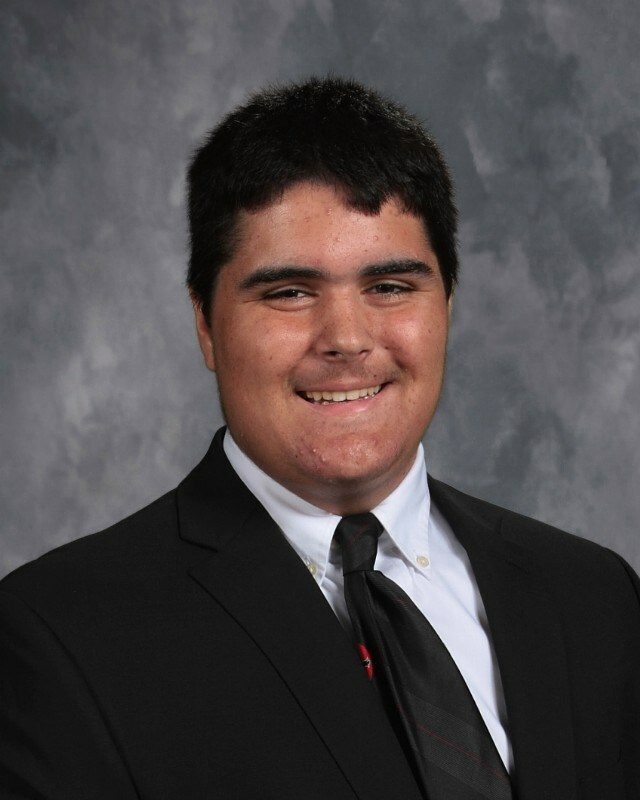 Congratulation to Mount Michael's #68 Cameron Breinig for being selected to play for the North Team in the Nebraska Shrine Bowl on June 3 at the University of Nebraska Kearney. Cameron was a 6'3" 285 Lineman for the Knights. Cameron will play for the University of Nebraska Kearney next fall where he received an athletic scholarship. Cameron attended Saint Patrick's grade school in Elkhorn and is the son of Patrick and Denise Breinig of Omaha.